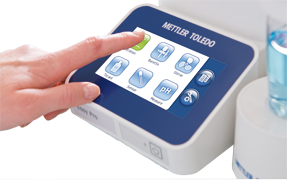 METTLER TOLEDO (MT) is a global manufacturer and marketer of precision instruments for laboratory, industrial, and food retailing applications. The company has a strong worldwide leadership position. 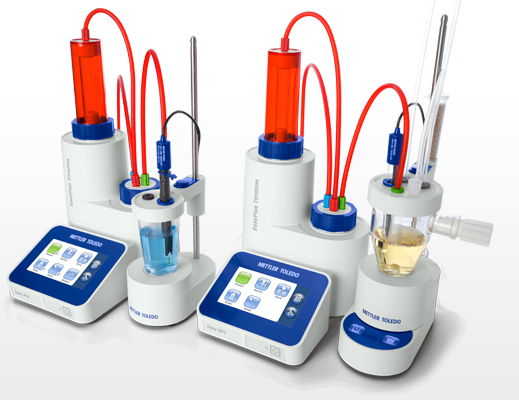 MT planned a new generation of easy-to-use, automated titrators for routine applications: EasyPlusTM. The solution had to be simple to operate with intuitive navigation of the system menu, multilanguage support, and an appealing user interface. The system had to be based on the MT software development platform. Due to their excellent experiences with EB Automotive on previous projects, MT again chose EB to support its software team. MT used EB’s architecture, design, and software development expertise. EB extended a software development platform already used in previous projects and provided extensions for MT-specific EB GUIDE plugins and its target framework. 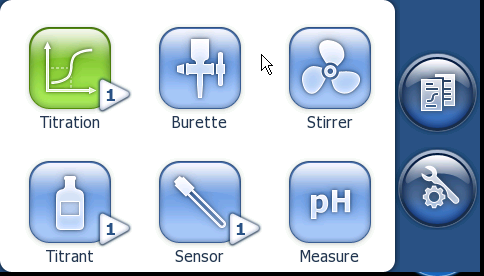 This allowed MT to use EB GUIDE to model the next generation human machine interface (HMI) for the EasyPlusTM titrators. The final product integrates 150 screens in five different device combinations that run on a Windows Embedded CE platform. MT benefitted from EB’s profound knowledge of the MT software development platform, the use of EB GUIDE for tool-based HMI development, and EB’s Windows Embedded CE know-how. EB’s competence made it easy to reuse the existing platform and implement new features and functionalities. This helped MT achieve the new touch and feel it wanted for end users, and do so within a short development time and with greatly reduced costs.